We invite you to join Codeware’s Engineering Manager Matt Heilandt, P.Eng on Wednesday, January 11 at 3 pm EST to see how INSPECT 2017 can help you. 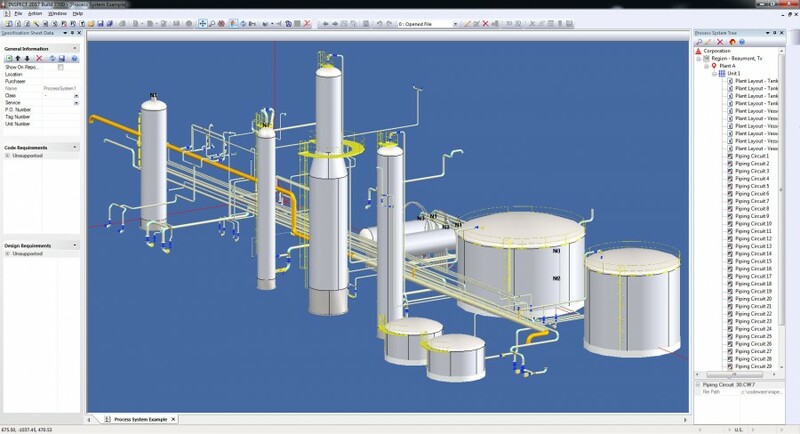 Analyze process piping (API 570 for ASME B31.3), transportation piping (API 570 for ASME B31.4) and storage tanks (API 653). 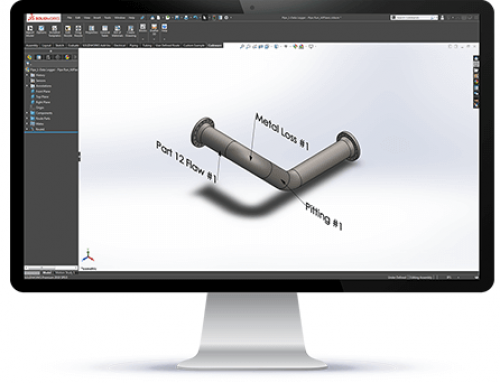 View your equipment as a 3D plant model for simplified navigation. Perform API 579 Part 9 crack-like flaws assessments. There’s no charge for attending. Don’t miss this opportunity! 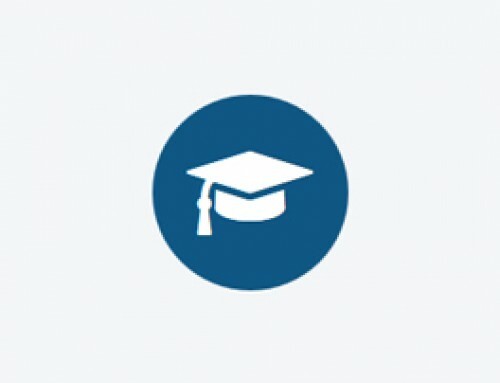 INSPECT 2018 Build 7820 is Here!